Tsunamiball is intended to be a tsunami-proof boat. After the Japanese tsunami in March of 2011 I started to wonder how a family might survive such a brutal and sudden event. The project started as a series of creative conversations and sketches with friends about possible ways to escape a tsunami with your family intact. The tone was light and playful. Ideas like helium balloon houses, and personal jet packs were exciting lunch time topics. Eventually the idea of a floating ball as an escape vessel was hatched. From that idea, through a series of sketches and several hundred web searches birthed the concept that a tsunami-proof vessel was a possibility. With no boat building experience and almost no time spent on the water, this was more of a fantasy than a practical planning exercise. The more I researched, the more I expected I could build it. I started to build in January of 2012. I hope to finish sometime in late 2014. Big + crazy = good project, don’t you think? 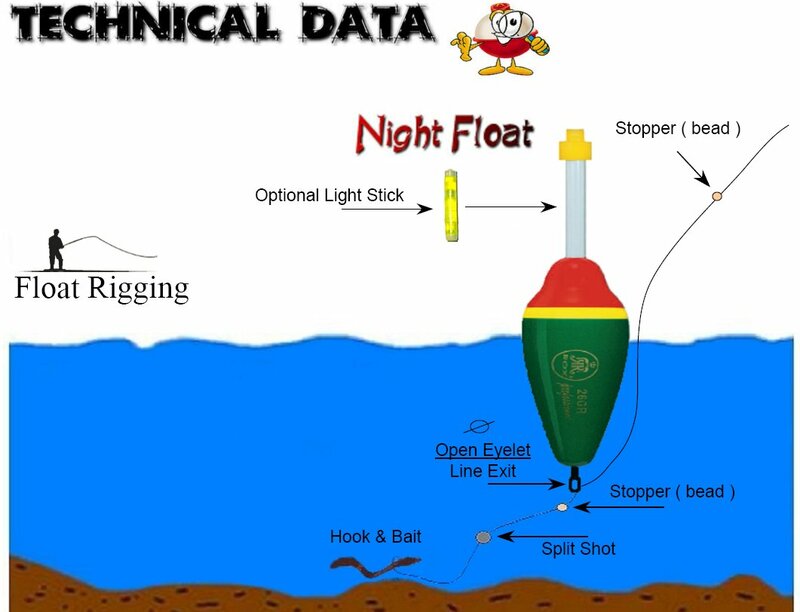 Would it not be more practical to build it like a float, the fishing rod type? It seems this would roll like crazy in high seas, also wood is not great on impact? It is smooth looking though. Yes, without the keels and ballast it will roll like nobody’s business. So… when the hull thicknesses are good, and I am happy with the non ballasted weight, I will put ballasted keels(twin) on her to help with the roll. The impact… Kevlar will help, but I’ll also be looking into some of the awesome stuff they are doing with carbon fiber and carbon nanotubes. I understand you can suspend some carbon nanotubes into your epoxy, put it over kevlar fabric and end up with a keel as tough as steel. Should be interesting. Hi! Keels will help it not roll so much, but how about the pitch? How deep will it be sumberged? Like a submarine or will it float like an empty cigar container? I am just curious, this might be the best design the world has ever seen, but also, it makes me wonder about sea-sturdiness. Did you do small scale models or something? I have lived on a boat, I am a divemaster, I own a marina and so on. Not a boatbuilder. Wow. I am so sorry I didn’t answer your post earlier. It got lost in my inbox somehow. I would be happy to help. If you just want to chat about it, or if you are serious, either way, just drop me a line.